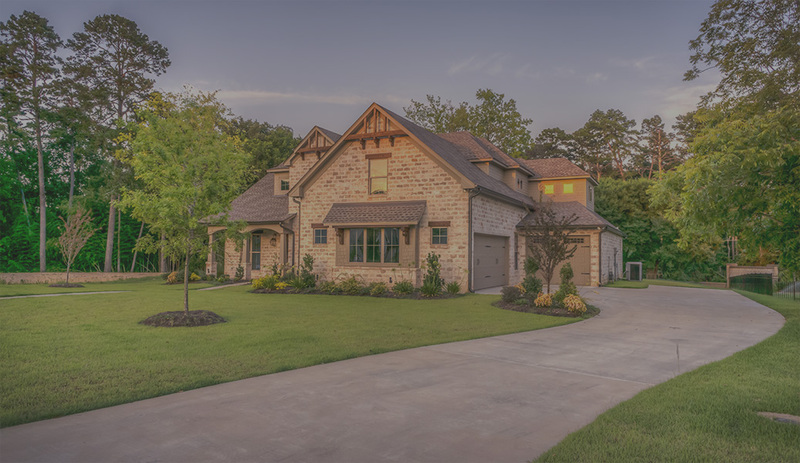 As crime in our neighborhoods increases, you can take comfort in knowing that your property will be watched 24/7 with a security camera system from All Wired Up, Inc. Our security camera systems typically come in 4, 8 and 16 camera or larger configurations. Each system can store weeks of recorded video to a single hard drive or USB drive, which you can view in real time or playback later. By using your internet browser or smartphone, you can monitor and protect your property whenever you want, from anywhere in the world. Keep an eye on employees, or your kids in the backyard, through an intuitive online interface. Increase your sense of security and peace-of-mind knowing that you can provide valuable information to the police if something does occur. 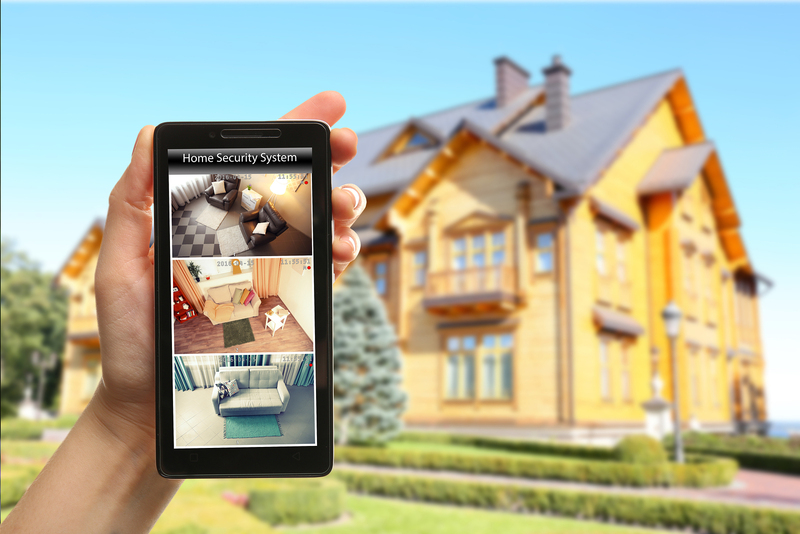 Take a proactive approach to secure your property by installing a security camera system in your home or office. These user-friendly systems can be installed in less than a day. 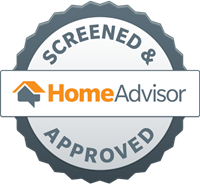 Invest in your home security and peace-of-mind today. Do you want to monitor and control who enters and leaves your business? Are you looking for additional security at your home or condo premise? 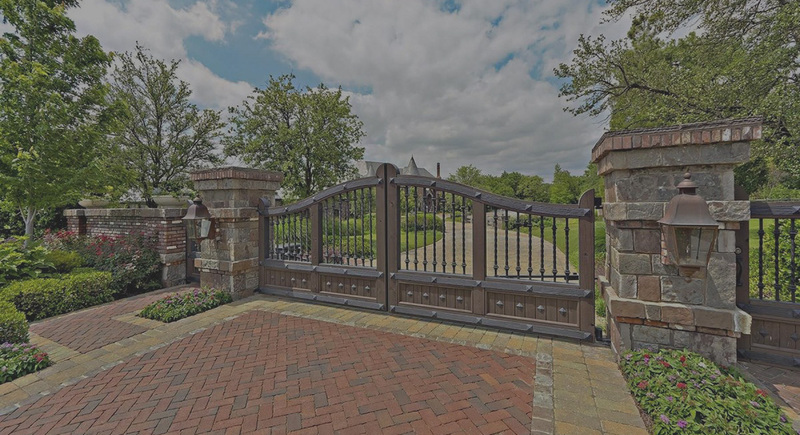 You can improve your business, family, and residents’ safety with a gated access system. A security gate and fence system is a great way to make sure your employees and assets are safe from crime. Keep criminals and trespassers out by working with All Wired Up Inc. 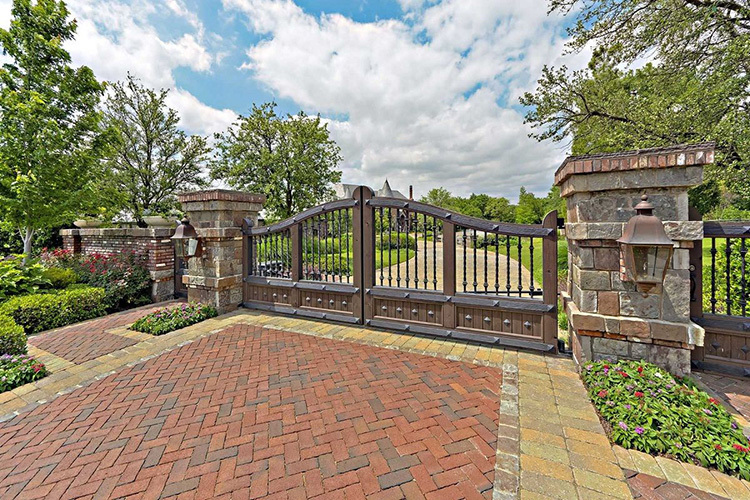 Ask for a free estimate on your gated access system installation or repair! Nothing is more important than protecting your family, home or business. 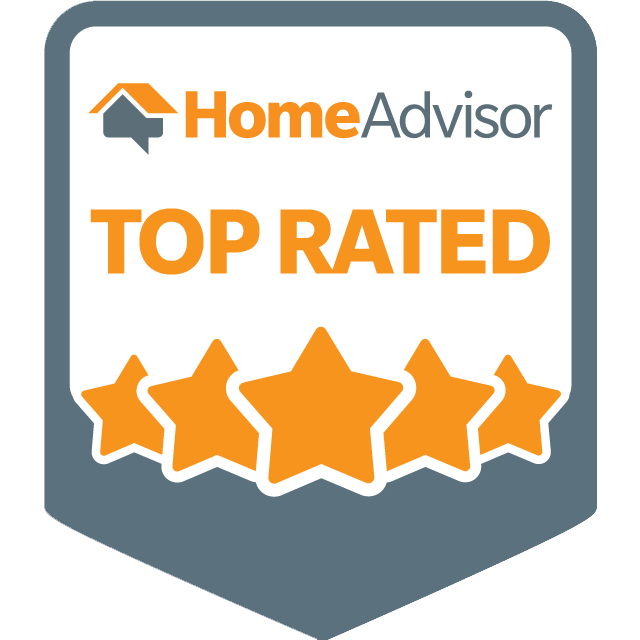 In today's ever-changing environment, it's difficult to have peace of mind without knowing your family, home and business are safe and secure. 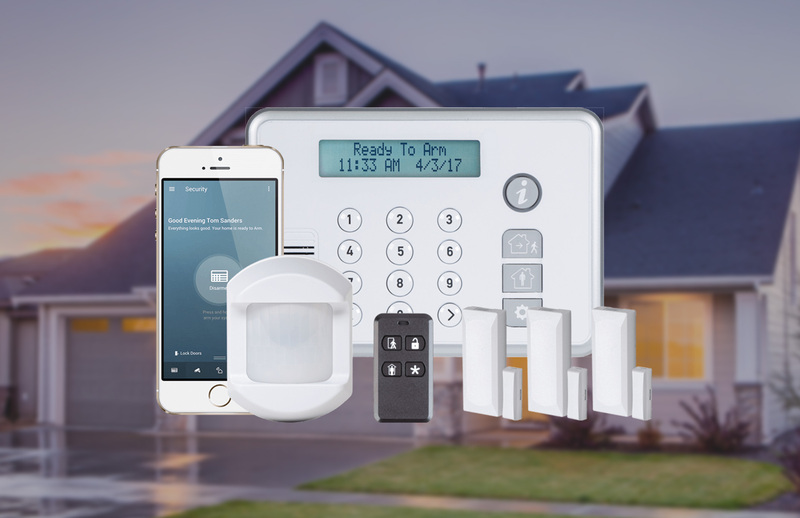 We offer the best in-home and business security systems/alarm systems and integrated smart home technology. 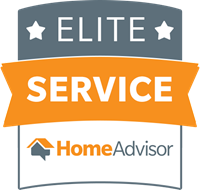 We have over 15 years experience providing the best in-home and business security to North East Georgia and the surrounding areas, and we would be honored to help protect your family and important assets. All Wired Up, Inc. can provide network solutions for residential and commercial applications where family or employees can work in an organized location with ease of device connection. Our consultants can help you in design system configurations for residential offices or business workstations. When you are trying to organize your home or office we can take the burden of how to make your IT devices come to life with the ease of connecting wirelessly or plugging in and begin work or enjoying the experience of your devices at home. 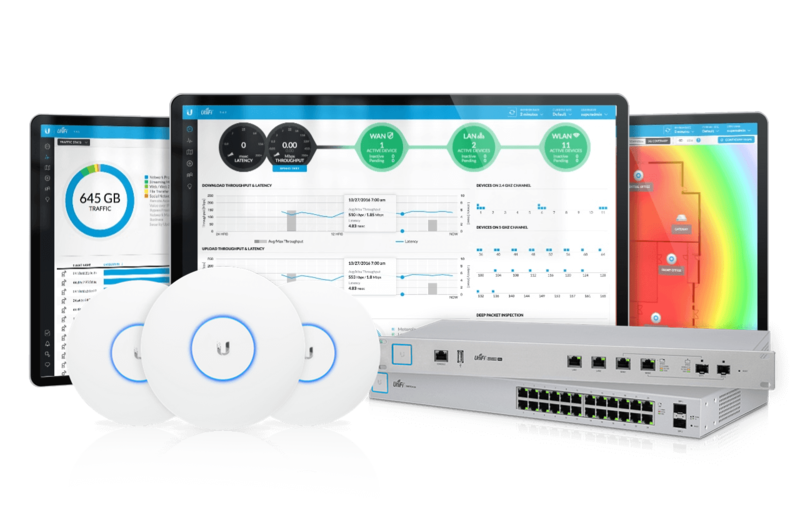 We can provide the network solutions for wifi design inside and out so that all wireless devices work seamlessly throughout your home or office. 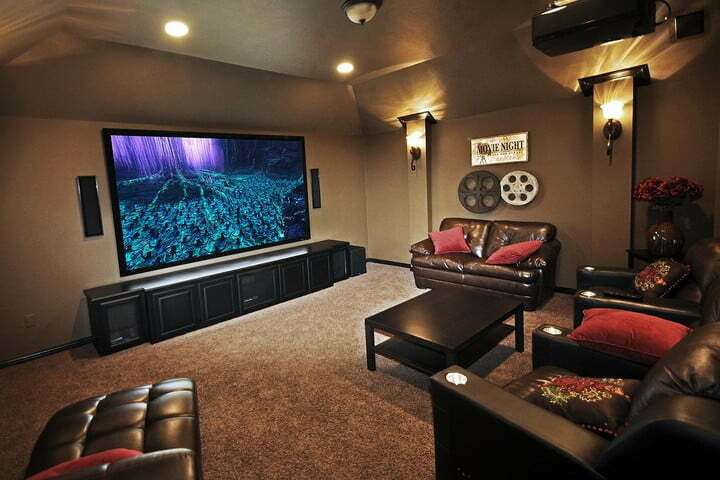 Are you looking for a complete home theater system? Do you want to add or upgrade a surround sound system to your family room or other multi-media areas? Or perhaps you want a complete dedicated media room for your viewing pleasure that is sound isolated from the rest of your home. Whether installing a home theater system, a dedicated media room, updating your surround sound system, or anything in between All Wired Up will give you an extraordinary experience! Surround Sound embraces you in the action. The audio follows and extends what is happening on screen, whether it is a car racing across the screen, a plane flying overhead or an explosion behind you. You feel it all! We use only the highest quality audio brands with a professional and clean installation. You can also choose between external or in-wall speakers and sub-woofers to exactly meet your physical and budget requirements. 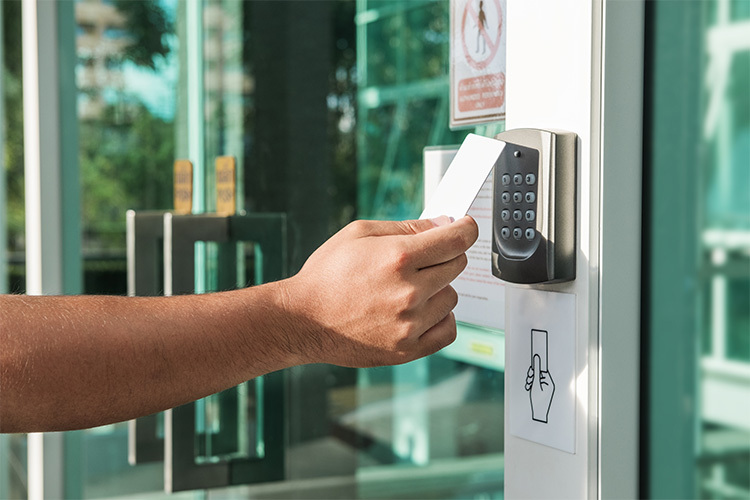 Access control systems are a perfect security solution for many commercial and residential applications. We install and service many types of setups ranging from swimming pool gate access to gated entry systems and business door control. The goal of Access Control Systems is to keep you safe and secure by keeping unwanted people from entering your property. Want a new access control system or a system upgrade, we will gladly help you choose which system is right for you. 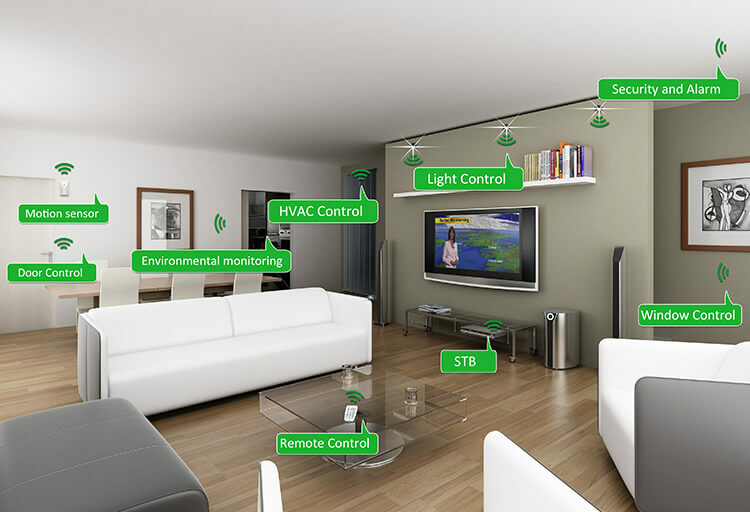 With just a press of a button, you can manage your entire home automation system right from your own smart device. Using a smartphone, tablet, or in-wall panel or keypad, you can operate innovative technologies such as your lighting control system, smart thermostats, and integrated security setup. Throw the ultimate get-together by using your smartphone to play music throughout your home and property – both indoors and outdoors. Set your lights and shades to adjust to the sun’s natural rays so that you can create ambiance.